Greek Finance Minister Yanis Varoufakis said the European Central Bank is holding cash-strapped Athens in a choke-hold in order to push through negotiations on the country’s bailout program. The European Central Bank has essentially cut Greece off from short-term lending, which makes borrowing more expensive for the already heavily-indebted nation. If Athens doesn’t strike a deal with Brussels, they will lose emergency assistance funding from the ECB. “The ECB in my opinion is pursuing a policy that can be considered asphyxiating toward our government,” Varoufakis was quoted by Reuters as saying in an interview with Greece’s Mega TV. Varoufakis is expected to join Prime Minister Alexis Tsipras in Paris on Thursday for talks with the OECD on Athens’s proposed government reforms. 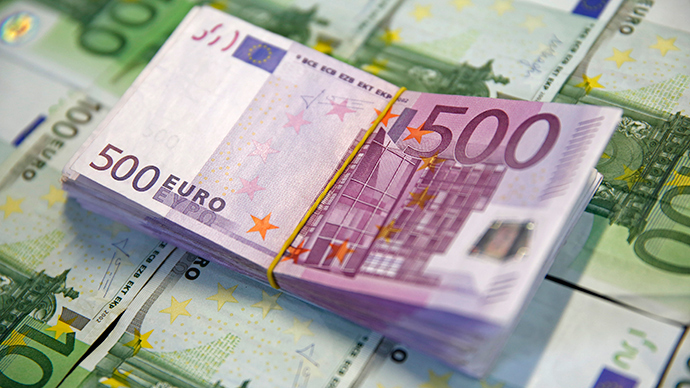 At the same time, officials from the European Commission, the European Central Bank, and the International Monetary Fund are visiting Athens to examine the financial state of the country. Greece has said it will not request a third bailout, and that is wants to get a reduction on its debt, but European creditors still demand it is paid in full. The EU came to Greece’s rescue in 2010 and 2014 with two bailouts totaling €240 billion, but saddled Athens with stringent austerity measures. 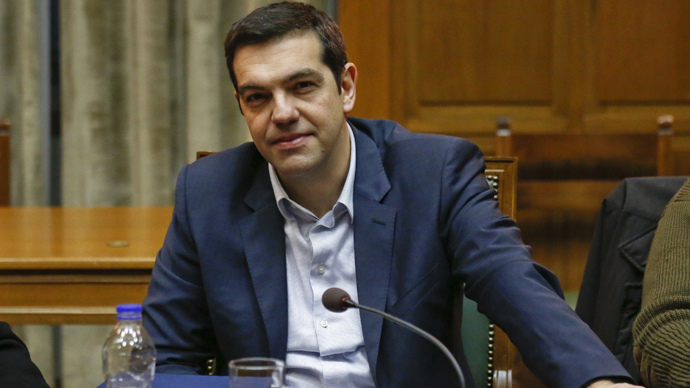 In February, Greek and eurozone officials agreed to extend the bailout by 4 months. 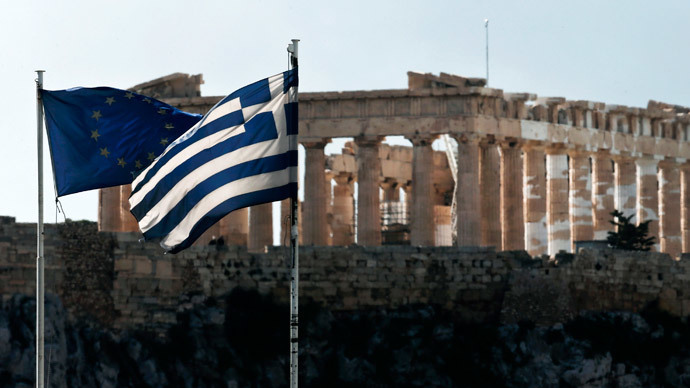 Without more money from the EU, Greece won’t be able to continue chipping away at its massive €316 billion debt. Greece has lodged an official complaint with the German finance ministry after Wolfgang Schaeuble described Yanis Varoufakis as “foolishly naive” in his dealings with the media. German Finance Minister Wolfgang Schauble shot back by saying Varoufakis had squandered the trust of the Germans. “Mr. Schaeuble has told me I have lost the trust of the German government; I have told him that I never had it. 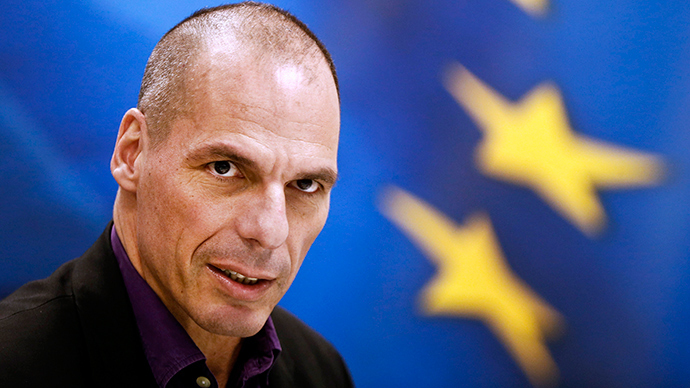 I have the trust of the Greek people,” Varoufakis said. Jens Weidmann, a policymaker at the European Central Bank and head of Germany’s Central Bank, echoed similar views on an interview with Bloomberg News Friday. Schauble has openly blamed Greece for its own failed banks, and has threatened the European Central Bank could switch off emergency funding. In the last five years, the Greek economy has lost a quarter of its value, and more than one in three Greeks live below the poverty line. Unemployment continues to hover near 30 percent, and nearly double for the young.